After years of watching others pioneer electric motorcycling, American icon Harley-Davidson has announced plans to build its own electric bike called the Livewire. The few details released excluded battery range, output and price, however the electric motor will be mounted longitudinally and it will be a load-bearing component. Other specs include 11.8-inch disc brakes and a mono-link rear suspension. Anti-lock brakes will be standard and riders can choose between one of four pre-set riding modes, or set their own custom setups in terms of power, range and regenerative braking. Pricing will be announced early in 2019 with the Livewire expected to be in showrooms sometime in 2019. 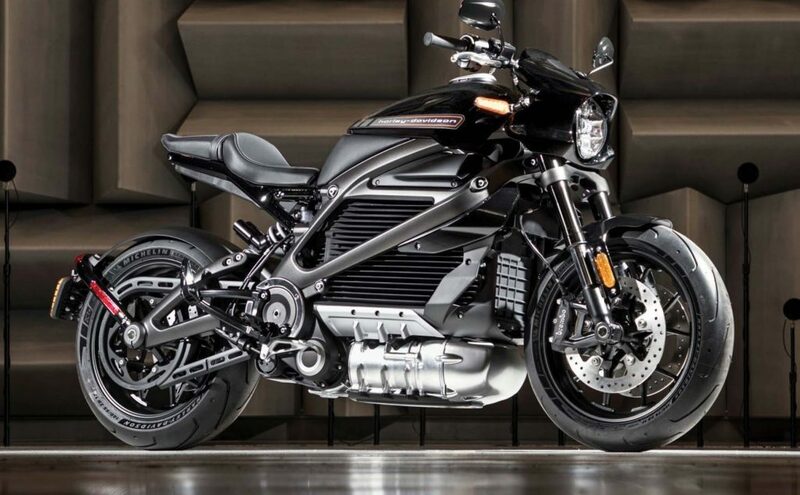 All the specs for the new Harley-Davidson Livewire have not been released, but the electric motorcycle is expected to be in showrooms in 2019.